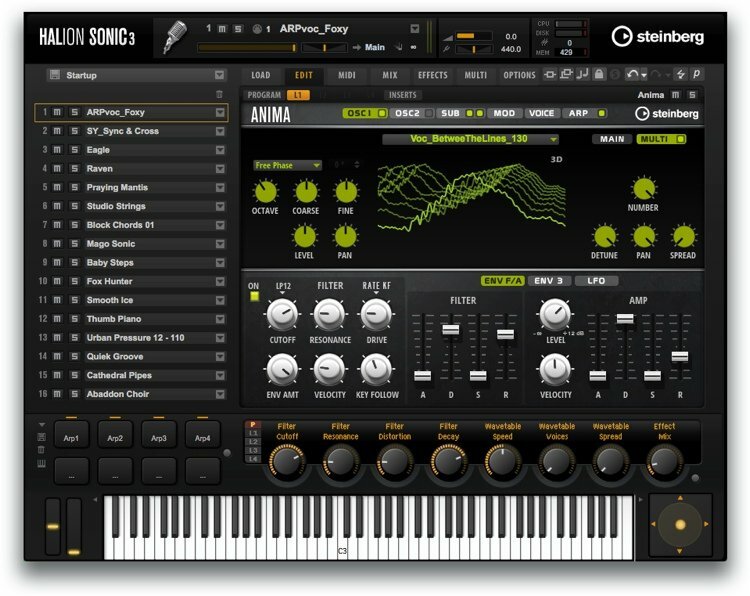 The Steinberg HALion Sonic 3 is the one of the powerful and innovative virtual instrument workstations on the market, featuring a massive 25GB library expansion. 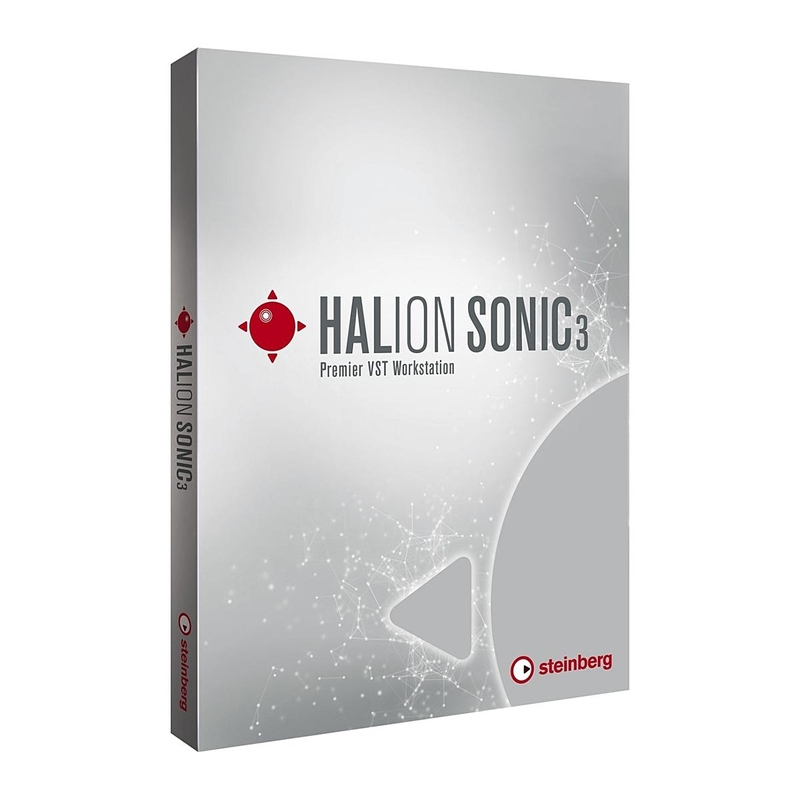 The HALion Sonic 3 VST Workstation brings with it a huge sample content library including everything from acoustic instruments to crunchy, modern synth sounds. The intuitive and streamlined interface allows you to unleash your creativity with a wide range of controls and parameters you can tweak and edit to sculpt your sounds. 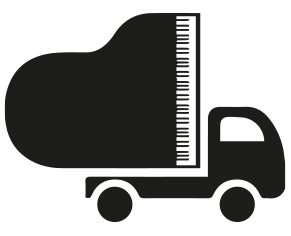 It’s pristine audio quality is thanks to the immense sounding sample library that features some of the best sound virtual instruments available. 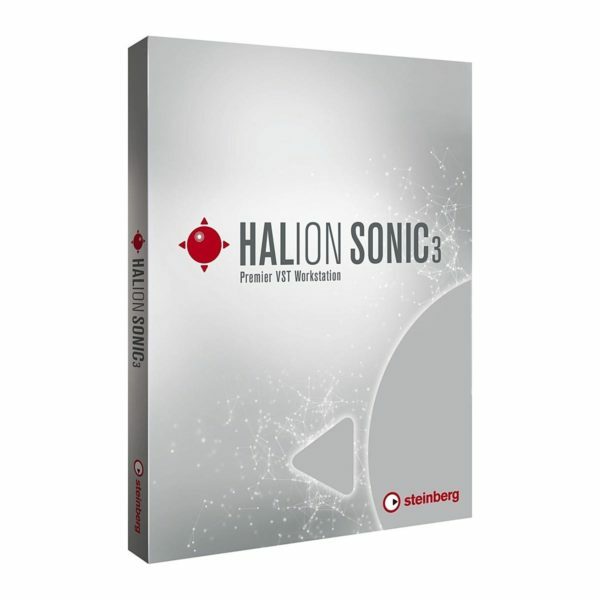 The HALion Sonic 3 comes complete with 9 new effects including a 3-Band Resonator, Vintage Compressor and more.